Soft merino lace weight yarn that feels wonderful next to the skin. It comes in tonal and space-dyed colour ways. Marina's softness and drape feel wonderful next to the skin in scarves or shawls. 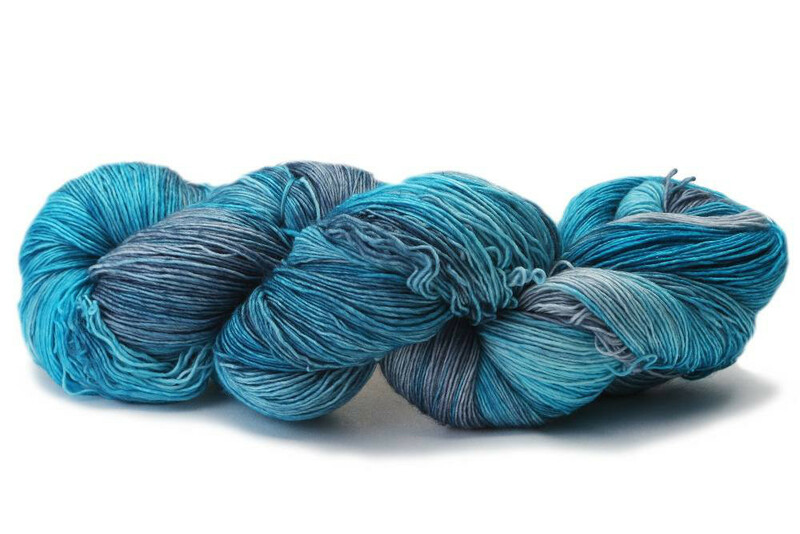 It comes in tonal and space-dyed colourways and is made of superwash merino which gives the colours beautiful depth. 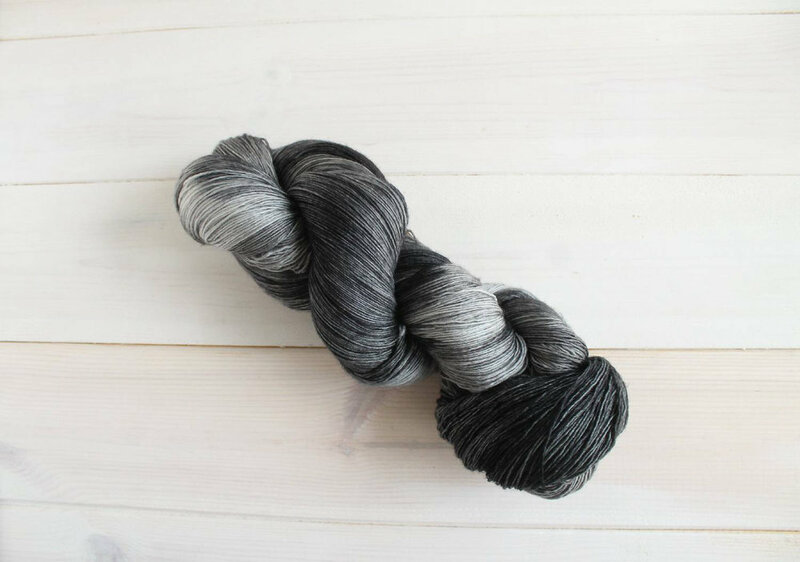 With 800m (874 yds) per skein, most projects only need one! A monthly-ish update on the latest yarns, workshops and news from the studio.